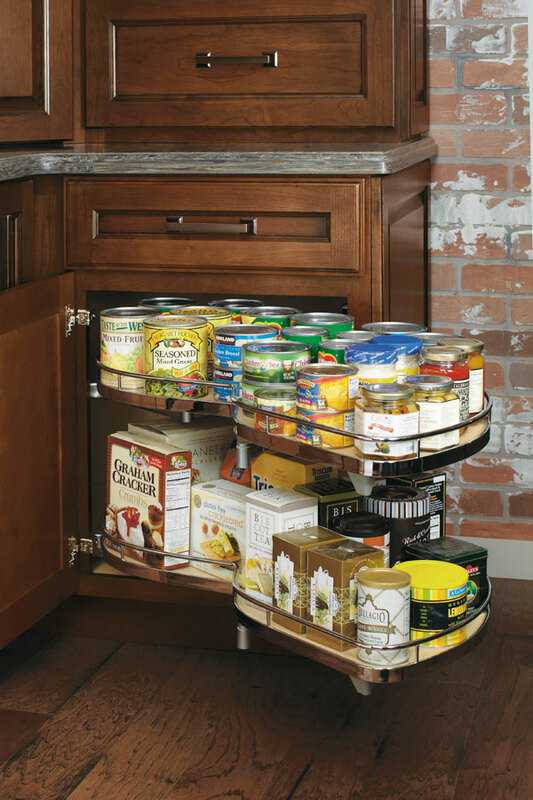 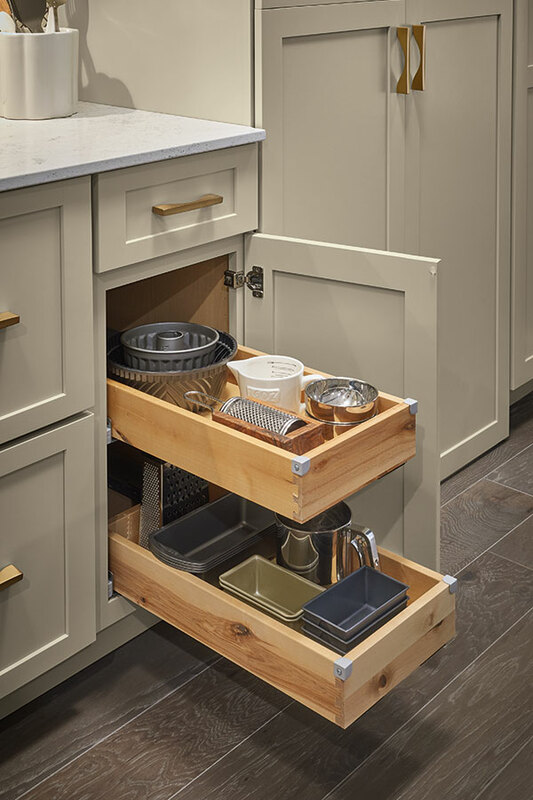 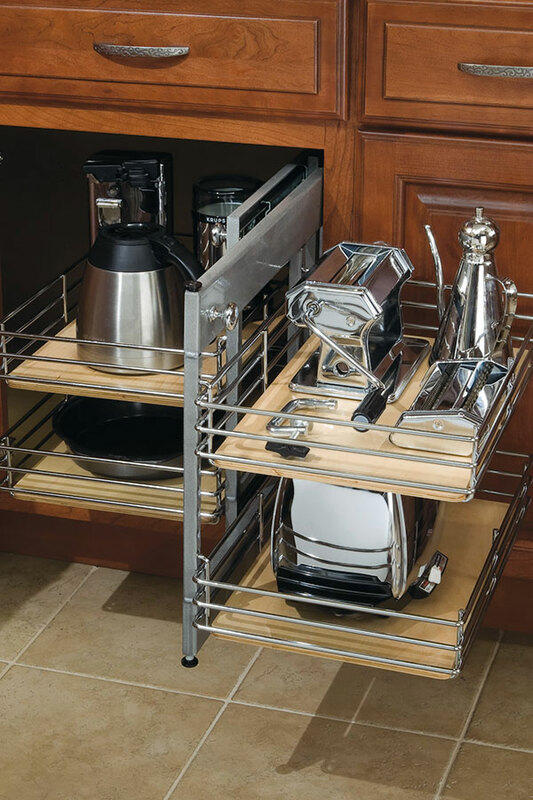 Every inch of the drawer is put to use with this line of organizational kits. 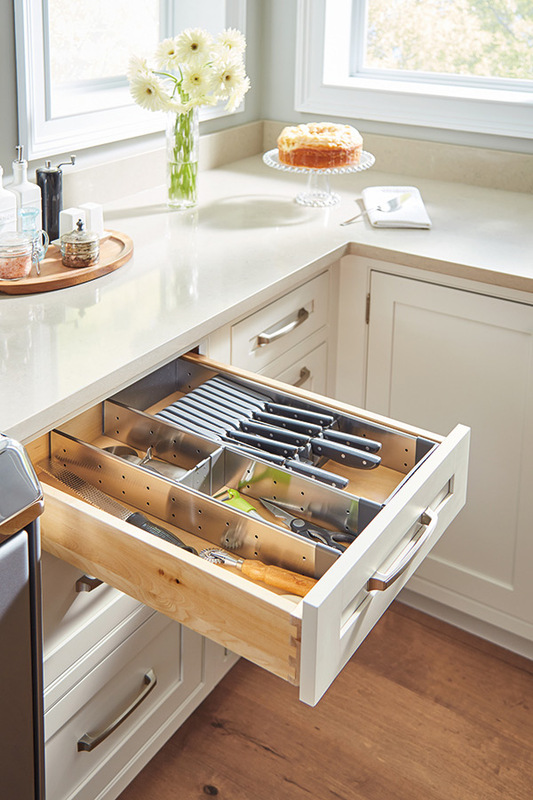 Made of dishwasher safe stainless steel and gray nylon, these adjustable flatware and utensil insert kits are shipped loose for custom installation and can be combined to fit multiple drawer widths. 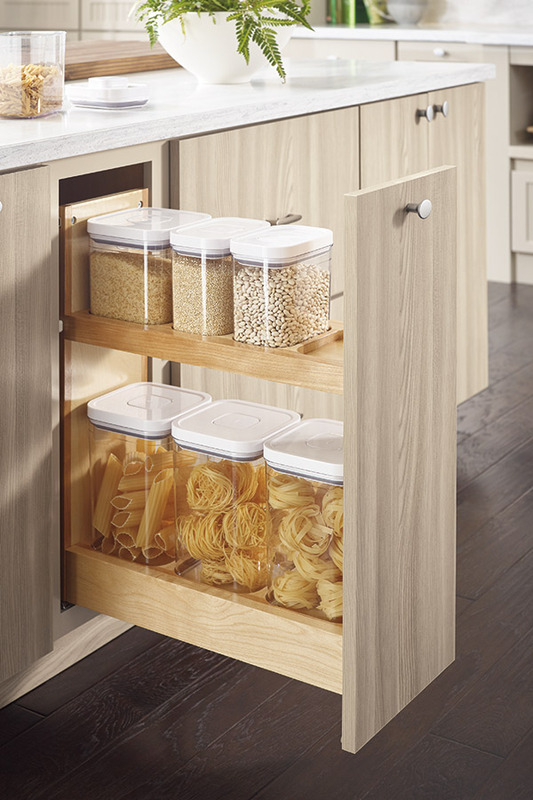 Perfect for flatware, utensils, foil and plastic wraps, knives and a myriad of odds and ends.